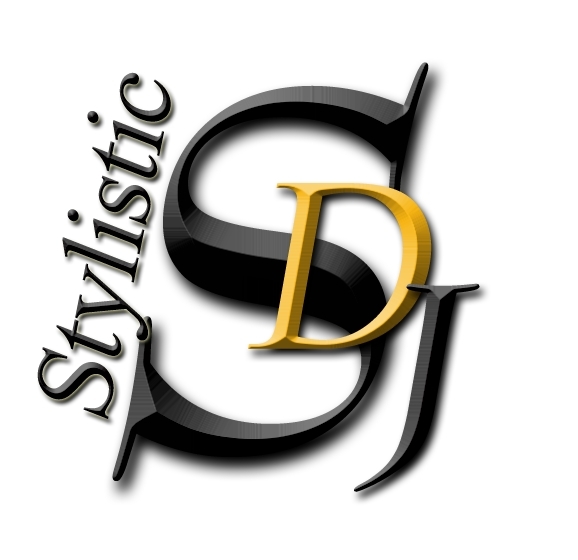 Stylistic DJ's Service is known throughout the Entertainment Industry for personal service, performance and reliability. Every client is unique, allow us to provide quality service that sets us apart from the rest! 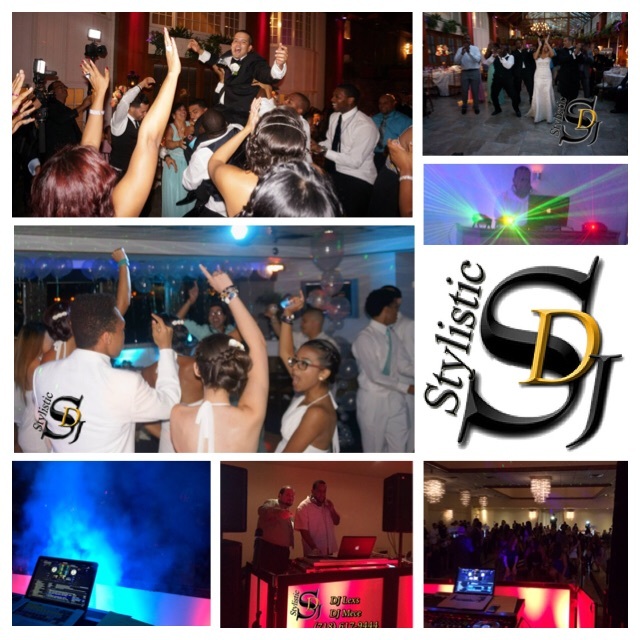 Experience the difference with Sylistic DJs Service! DJ Drastic, Inc. is largely involved in Entertainment. DJ Drastic, Inc. operates in New York, New York. 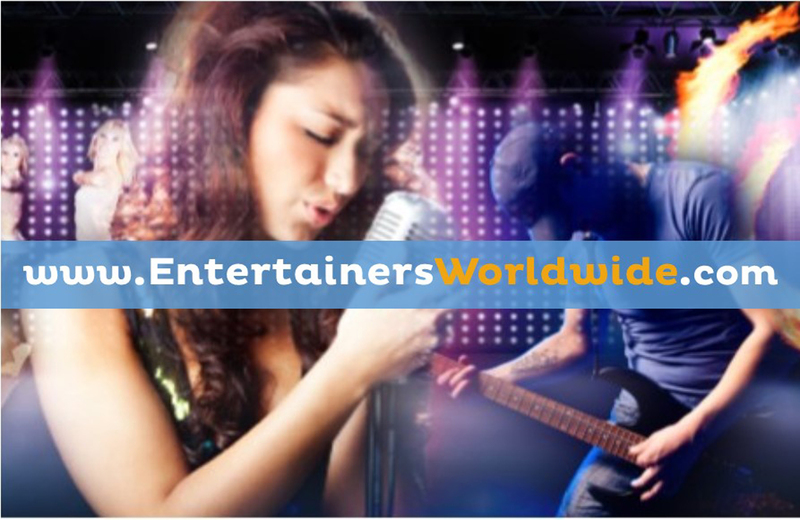 This establishment is involved in Entertainment as well as other possible related aspects and functions of Entertainment. 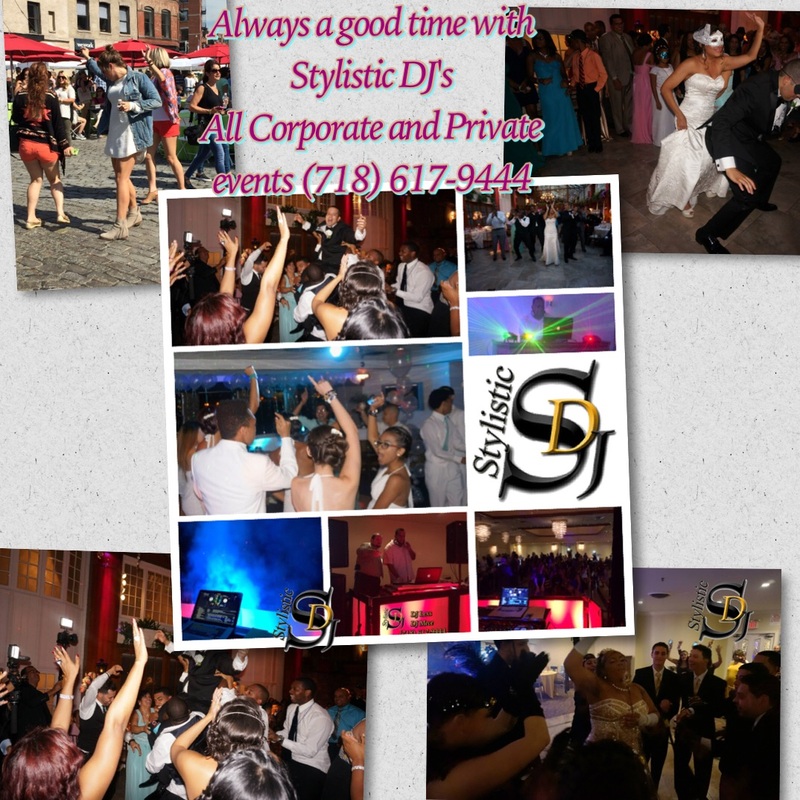 In New York, New York DJ Drastic, Inc. maintains its local business operations and could complete other local business operations outside of New York in additional operations related to Entertainment. 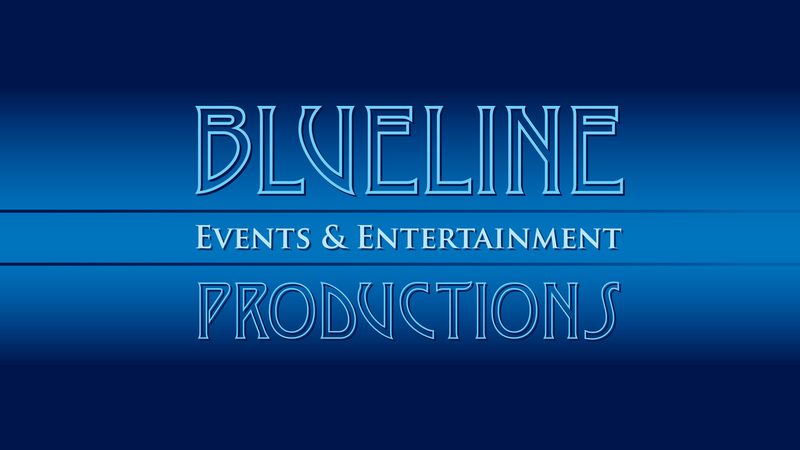 The Coalition Network, Inc. is largely involved in Entertainment. The Coalition Network, Inc. operates in New York, New York. This establishment is involved in Entertainment as well as other possible related aspects and functions of Entertainment. In New York, New York The Coalition Network, Inc. maintains its local business operations and could complete other local business operations outside of New York in additional operations related to Entertainment. 'Better than the Oscar's entertainment!' - Richard Gere. 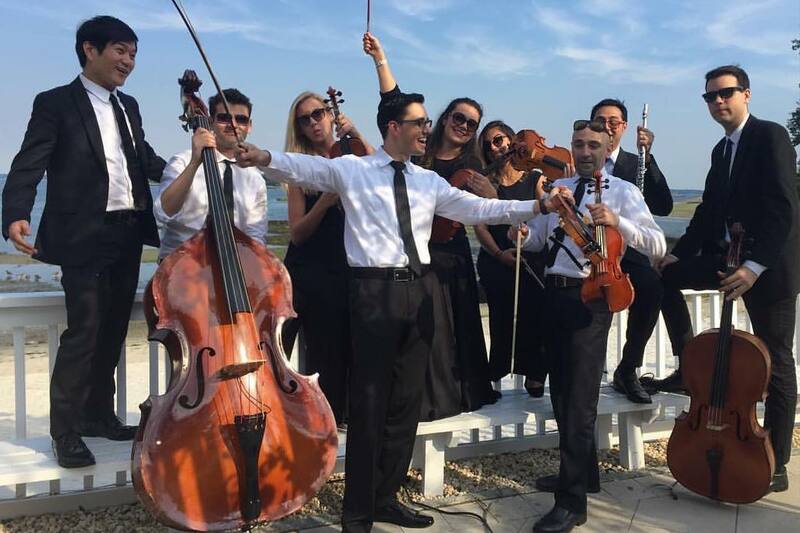 Art-Strings is a recipient of WeddingWire Bride’s Choice Awards™ 2011 Over 100 REAL clients' REVIEWS and more than 70 live audio & video samples CLASSICAL, JAZZ , POP, ROCK & BROADWAY & NEW AGE BANDS & ENSEMBLES Art-Strings was rated #1 in NY-NJ-CT for the last 5 years in a row. 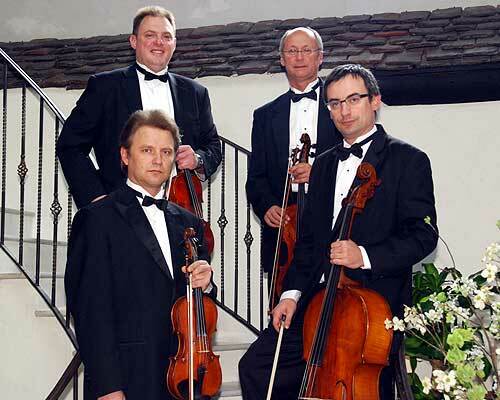 We deliver the excellence of our performances from the most prestigious venues straight to you! 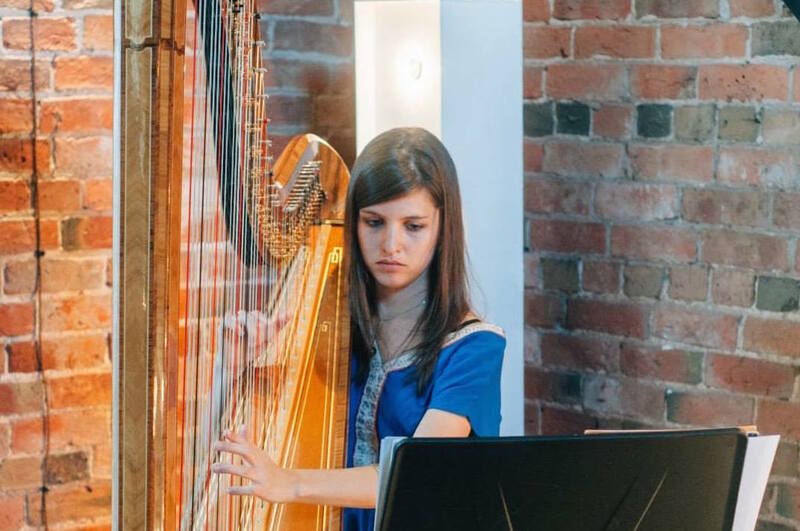 Our musicians have provided music entertainment for corporate businesses and private clients such as UN Headquarters, Merrill Lynch & Co., Estee Lauder, Richard Gere, Sarah Jessica Parker and many others. 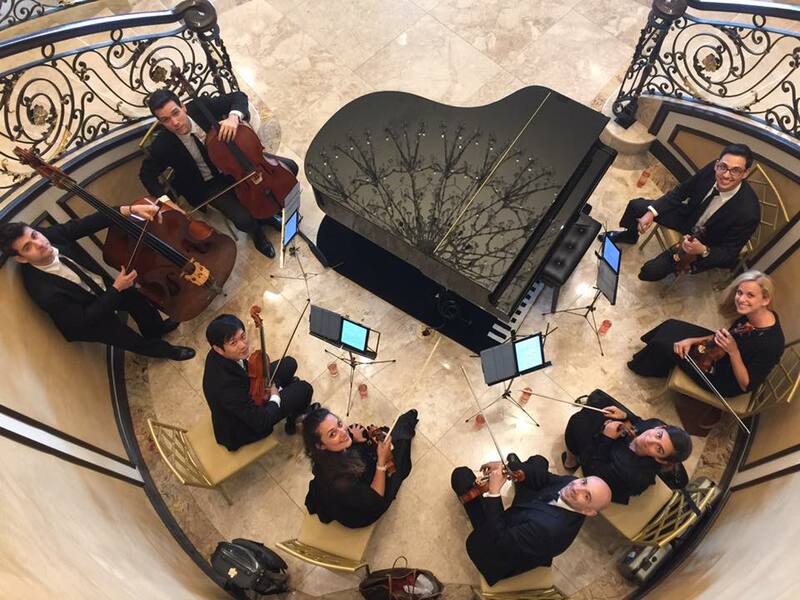 We provide live piano music for your ceremony and/or cocktail hour. It can be either solo or with cello, flute, bass or sax. We give a discount off the hourly rate for the second hour. 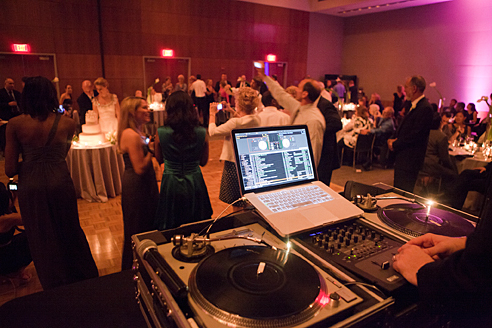 In addition, for greater savings, we can also provide DJ entertainment for your reception. Create Excitement, Professional Wedding ... *SUMMER 2009 SPECIAL* $100 off any Disc Jockey Wedding Package or $50 off any Party Package - Click to listen & view lyrics to over 41,000 songs - Prices & Packages on Website! Browse our easy to use website and find a package that fulfills your needs and your budget. 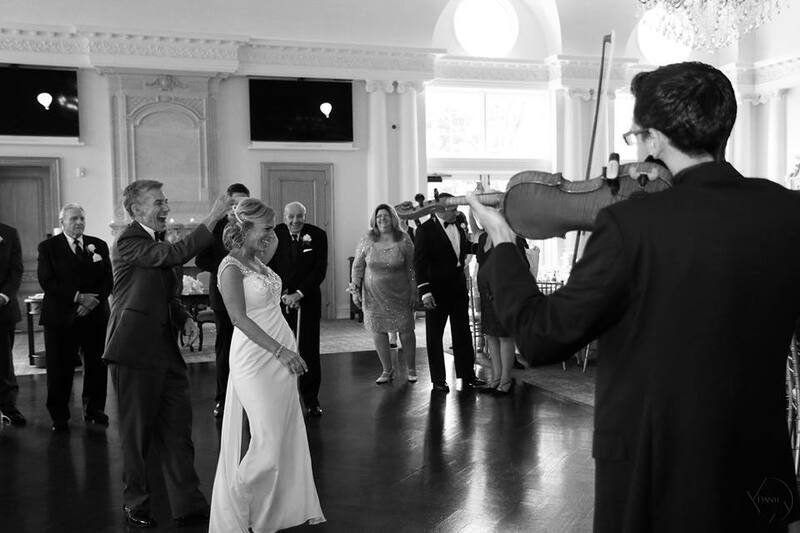 We host Professional Wedding Ceremonies, Cocktail Hours and Receptions. 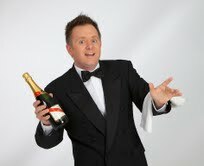 We've been entertaining since 1988 and are fully insured. Call our office 1-800-746-5558. FUNKTION is the high energy, sophisticated, and versatile thoroughbred of show bands. 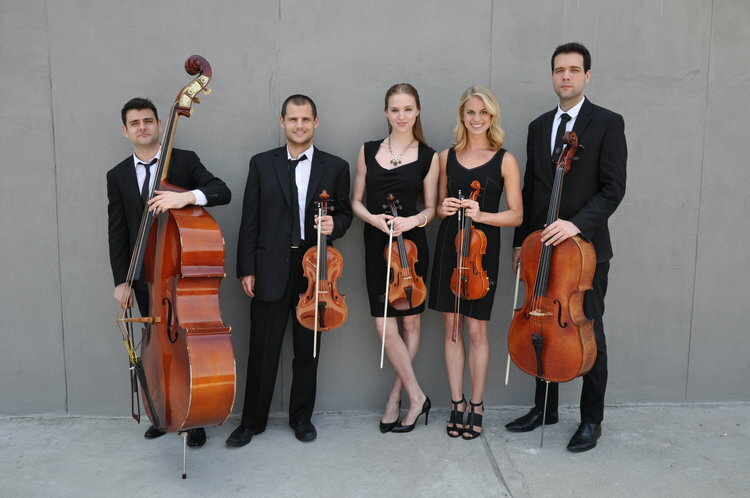 Tailoring themselves to their client's needs, this band can play everything from your elegant cocktail hour to the full blown after party. With show stopping choreography and a high fashioned look, this group renders the best of Jazz, Motown, R&B, Funk, Rock, Disco, and current favorites. Known also as one of the most flexible and pleasant bands to work with, Funktion has become a favorite amongst the Fortune 500 and the top production companies and agencies. With an explosive backbeat, soulful renditions, and powerful horn section have helped establish this band as the standard to make any special! 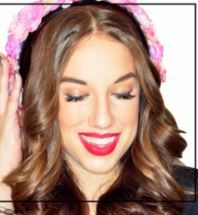 A NJ DJ service with a refreshing and unique blend of event and wedding DJ entertainment. 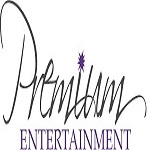 Premium Entertainment DJ’s fuses contemporary styling and traditional elegance to power our boutique-inspired NJ DJ company making us The Perfect Mix™ for your wedding reception or private affair. Fueled by our intense “Passion for Perfection,” we take your event’s vision and mold it into a beautiful and exciting reality. 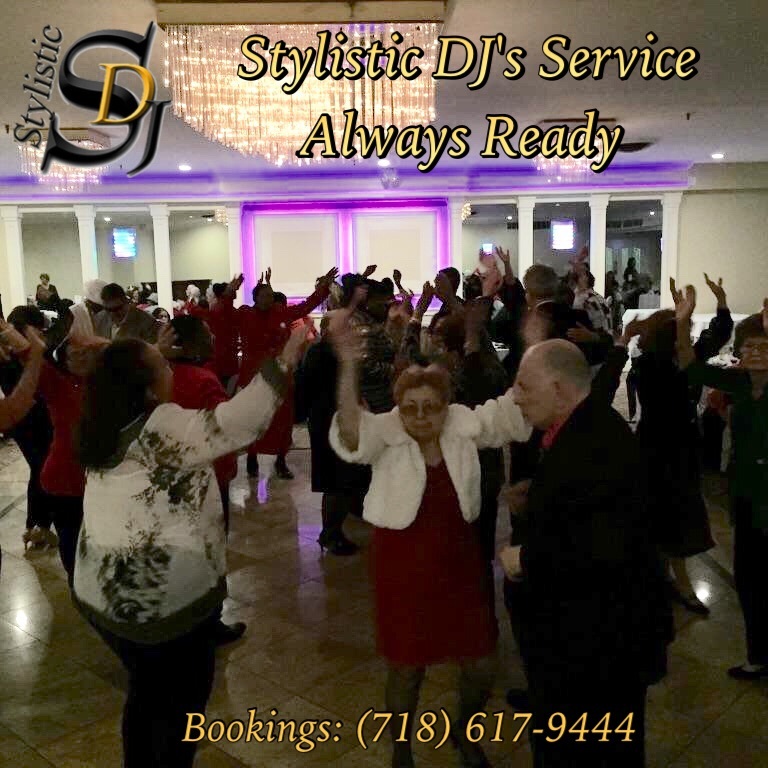 Choose your Event DJ or Wedding DJ from our roster of signature event specialists and "marquee mixologists" to ensure the success and perfection of your event. Quality Christian entertainment for your once-in-a-lifetime-occasion. We play all genres of Christian music for any type of affair. Scratch Weddings has the largest network of highly skilled and screened wedding DJs mixing music that is customized, appropriate & unique to the couples' tastes. With guaranteed professionalis and event oversight, booking DJs that have the right look and personality to fit any event is easy! 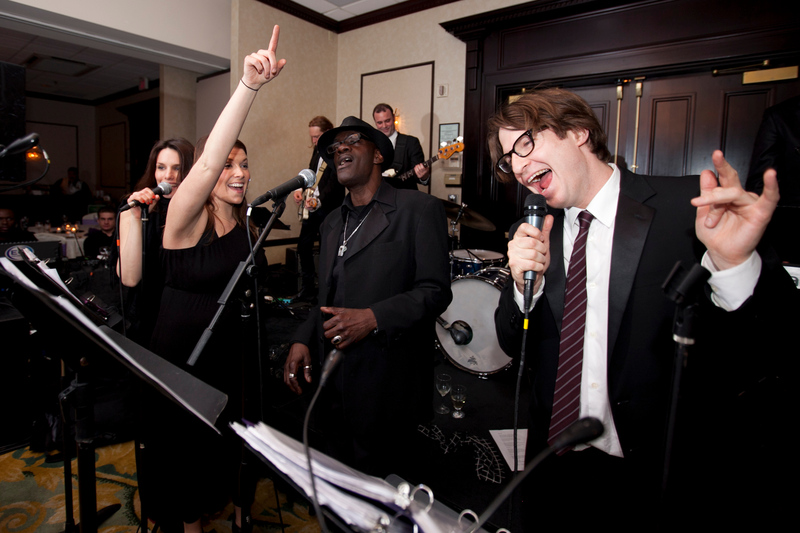 Keeping guests entertained, delighted and dancing all night long is our specialty. Book a Scratch Weddings DJ today! We have the best wedding DJs with the experience, skill, personality, and professionalism that is unmatched in the industry. Our roster covers all music genres and styles and our 10-step screening process brings a guaranteed level of experience and quality. Take a look for yourself on our site and then submit an inquiry for specific wedding DJ recommendations based on your vision and musical tastes! 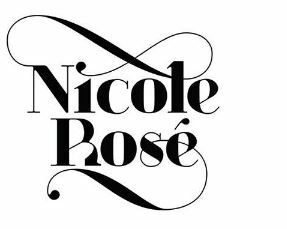 Nicole RosÃ©, also known as Nicole Rose Stillings, is an entrepreneur, music director and in-demand DJ. With over 7 years in the biz, RosÃ© focuses her research and programming solely on creating good vibes only. 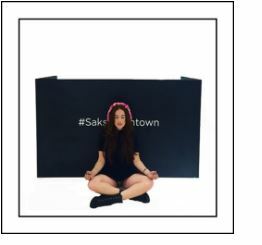 She curates in-store custom playlists and branded mixes that allow her clients to discretely communicate their values in New York City and all over the world.